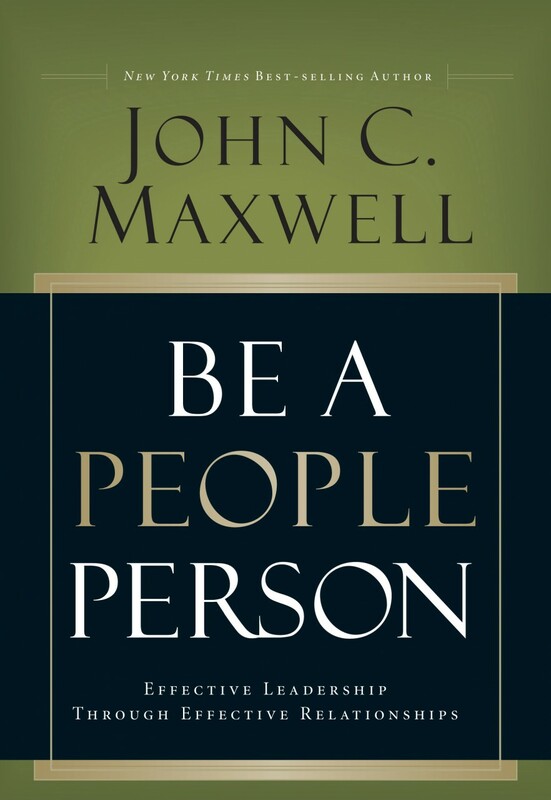 In this powerful new book, America's leadership expert, John Maxwell helps you: Discover and develop the qualities of an effective "people person", improve your relationships in every area of life, understand and help difficult people, overcome differences and personality traits that can cause friction, and inspire others to excellence and success. 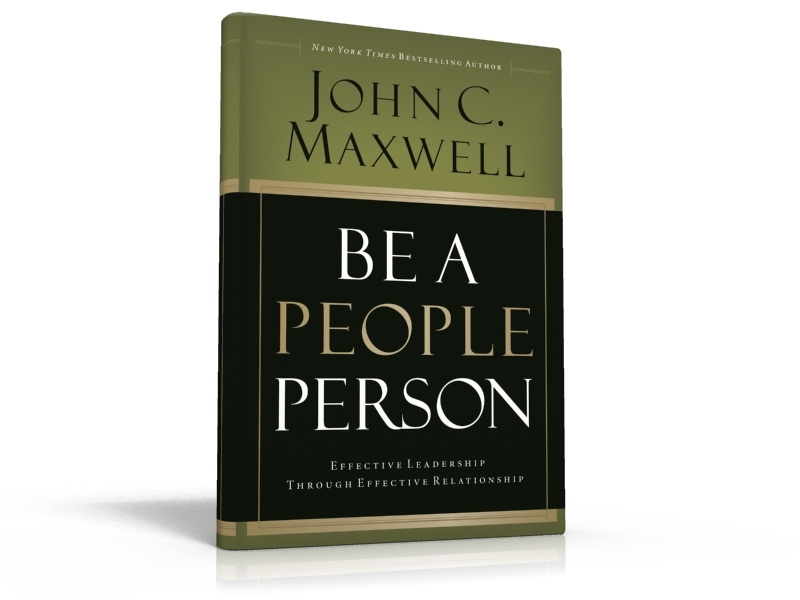 This book gives hope to the introvert and empowers the extrovert in being a more effective peoples person. Easy to read and very good revision at the end of each chapter makes this book a winner!